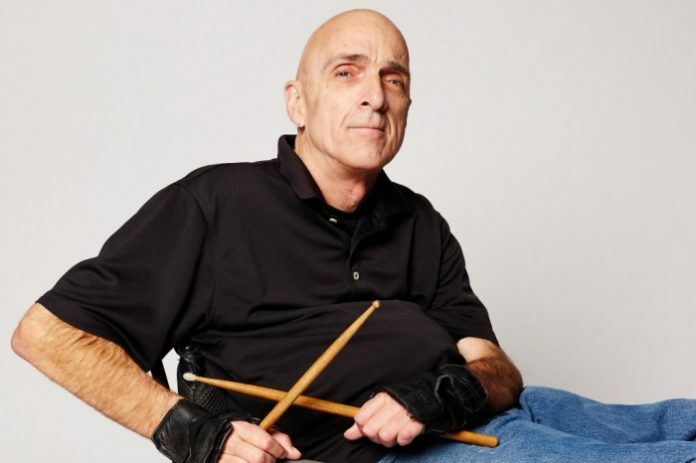 Re-calculating features quadriplegic drummer Dave Symington. Photo by Kevin Statham. Much is made of the lack of diversity on stage, with many arguing that visible minorities are all but missing from the footlights. But while many in the industry are attempting to address the issue of colour, those with disabilities are finding it even more difficult to find work. Looking to change that is Vancouver’s Realwheels Theatre, a company dedicated to ensuring the inclusion of disability onstage, and creating opportunities for people with disabilities to participate in the arts. Along with working to change attitudes around disability within the entertainment industry, Realwheels Theatre also helps change attitudes with the theatre-going public through its own shows. Following on the award-wining Skydive in 2007 and last year’s critical and audience hit Whose Life is it Anyway? comes Realwheels’ latest work, Re-calculating. 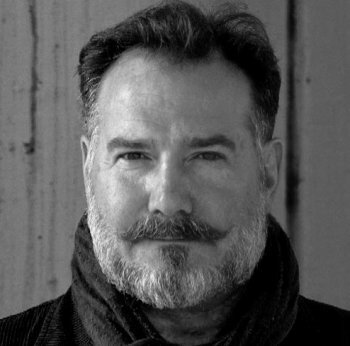 Jeffrey Renn, Co-Artistic Director of Realwheels Theatre and director of Re-calculating. Originally written by Symington’s long-time friend Lucas Foss, Re-calculating grew out of a disability awareness piece intended for high schools and colleges, to a full-blown theatrical offering with the addition of dramaturge Liesl Lafferty. For Renn and his team that meant retaining the original learning opportunity and combining it with a dramatic narrative to tell the story of Jonathan Bishop as he navigates his way through identity and relationship struggles, with a drum kit as his constant companion. Re-calculating will not only give audiences a glimpse into the lived experience of disability, but it is made even more real with Symington on stage, himself a quadriplegic as a result of a diving accident and an accomplished musician. But before you get the idea that this is a story of tragedy, Renn is quick to point out that at its heart Re-calculating is a comedy. “There is quite a bit of self-reflective humour and it is the humour and the music that pulls him through and helps him find himself again,” concludes Renn. Re-calculating plays the CBC Studio 700 (700 Hamilton Street, Vancouver) January 22-24. Tickets are available online at Brown Paper Tickets or visit http://realwheels.ca for more information.